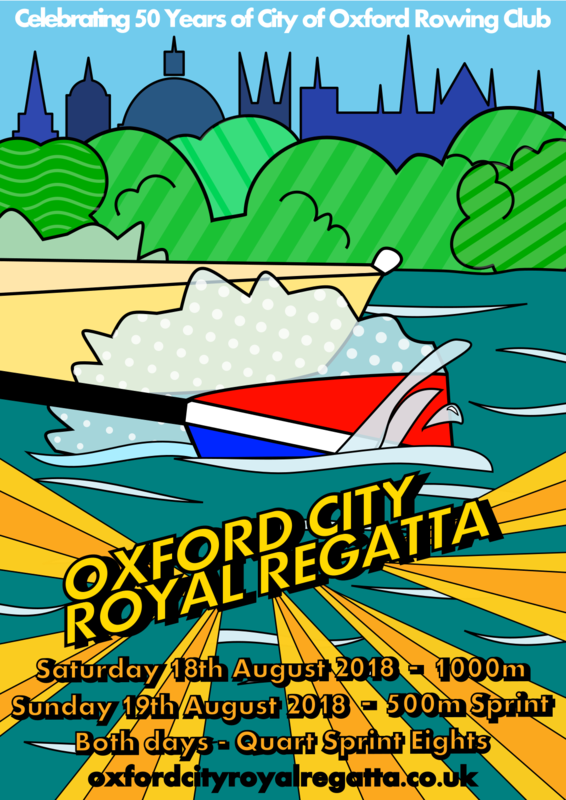 Oxford's famous and historic event, the Oxford City Royal Regatta returns to our waters once again this year for an exciting weekend of rowing and racing events. We expect 2019's Regatta to be one of our biggest events ever, with around 500 crews competing over the regatta weekend and thousands of spectators joining us both at our clubhouse and at the regatta village site at Longbridges, located next to the Finish for both the 1000m and 500m courses. Thank you to everyone who came and raced at the weekend. We look forward to seeing you all again in 2019 - dates are Sat 17th and Sun 18th Aug. 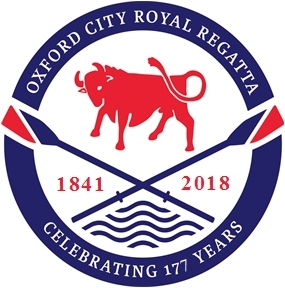 The regatta has been running consistently on the Isis river in Oxford since 1841 with only occasional breaks due to war and was originally organised by one of the clubs which formed CORC. Taking place on 17th and 18th August 2019, the regatta features a full programme of British Rowing open events with highly competitive racing for men, women, juniors and mixed crews. We'll be using the EasyRegatta system again for this years event and details will be posted here once the Draw is available a few days after entries close. Get quick access to Race information and Live Results on your mobile or tablet. Available for both Android™ & Apple® devices. Legendary disco on Saturday evening! 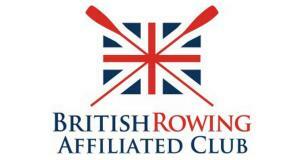 Distinctive pewter tankards will be presented to the winners of all British Rowing open events.